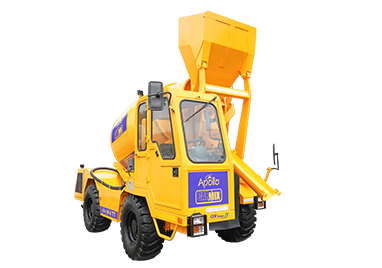 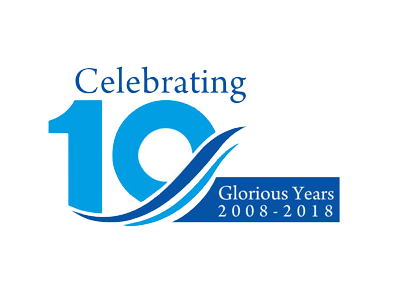 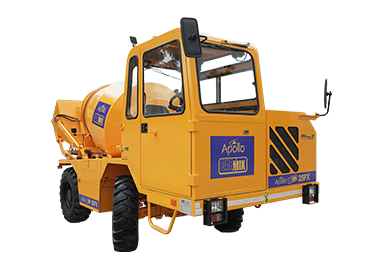 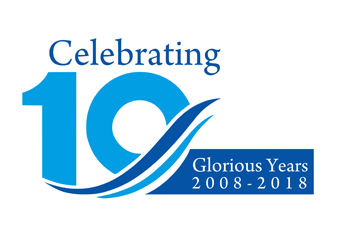 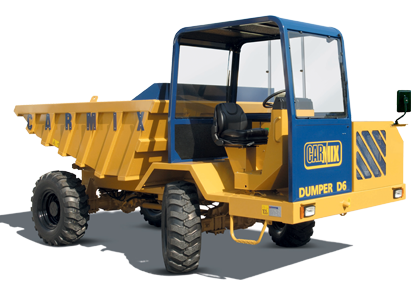 We are ecstatic to introduce Apollo Inffratech’s newly established joint venture with Italian corporation, Carmix, a worldwide leader and powerhouse in manufacturing of the Self Loading Concrete Mixer, known as Apollo Carmix Equipments Private Limited(ACEPL), this dynamic offshoot will cater to Indian market and will now produce top of the line cost effective quality products in India. 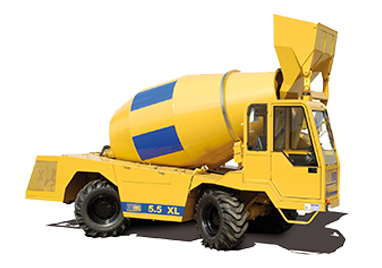 Self-loading concrete mixers are an essential component of the construction process. 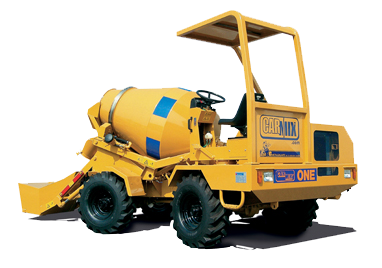 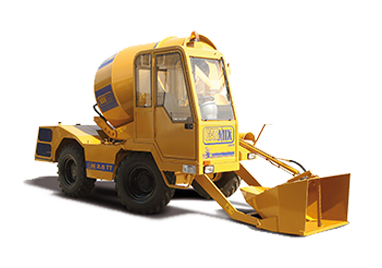 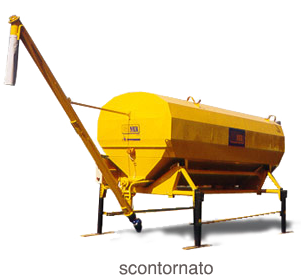 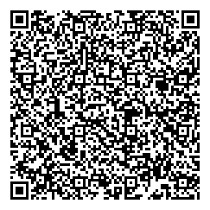 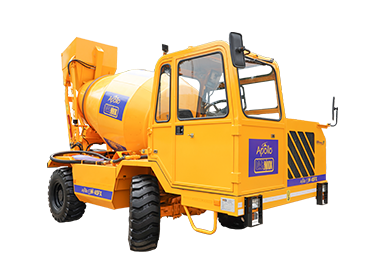 At Apollo Carmix Equipments Private Limited (ACEPL), we aim to provide highly efficient concrete mixers, keeping in mind the global standards, that will make the entire construction process facile.